The New York Giants continue to add veteran depth to both sides of the ball as they look to continue to improve the lineup quickly. Signing Kareem Martin was another big step in this process. Outside linebacker Kareem Martin received a three-year deal worth $21 million from the Giants, per source. That includes $7.5M guaranteed. That is starter money. What does Kareem Martin bring to the Giants Defense? Martin is a versatile player that has played under new defensive coordinator James Bettcher for the past 4 years. He came into the league as a DE/DT and transitioned into a quality linebacker for the Cardinals. 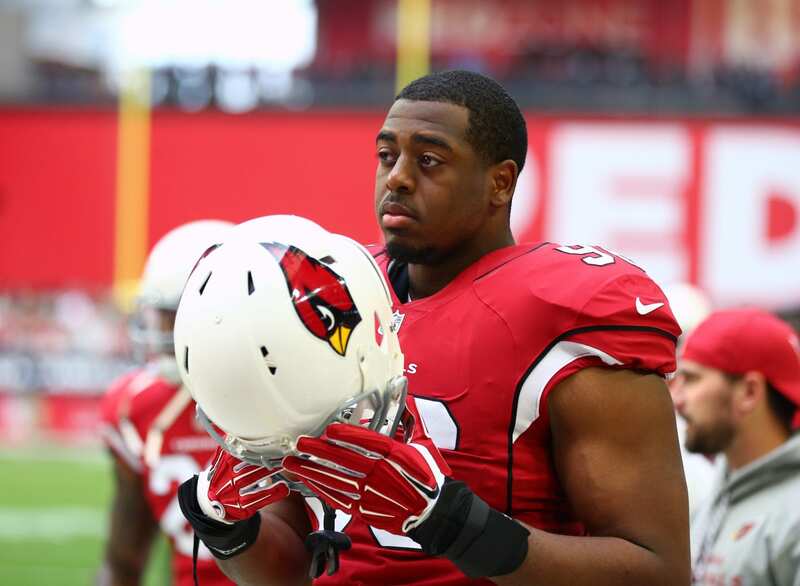 Kareem Martin is a former third-round pick that has improved every year he has been in the league. His talent and experience in James Bettcher’s defense make him a great addition to a linebacker unit that has been lacking talent for some years now.